All Parts & Labor Guaranteed! Mobile Mechanics of Orange County can diagnose and repair all of your RV problems. 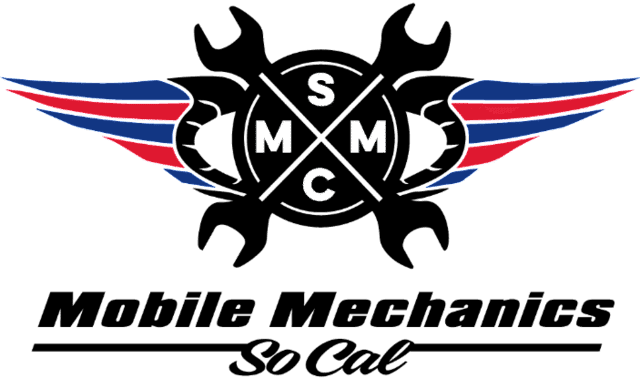 Our mobile mechanic service means we come to you, at your convenience. We have a full range of diagnostic equipment in our mobile repair vehicles. Why wait for your car all day at a dealership and have to negotiate with upsell specialists that are not technicians, when you can have ASE-Certified technicians deal direct with you in the comfort of your own home, at HALF the price.